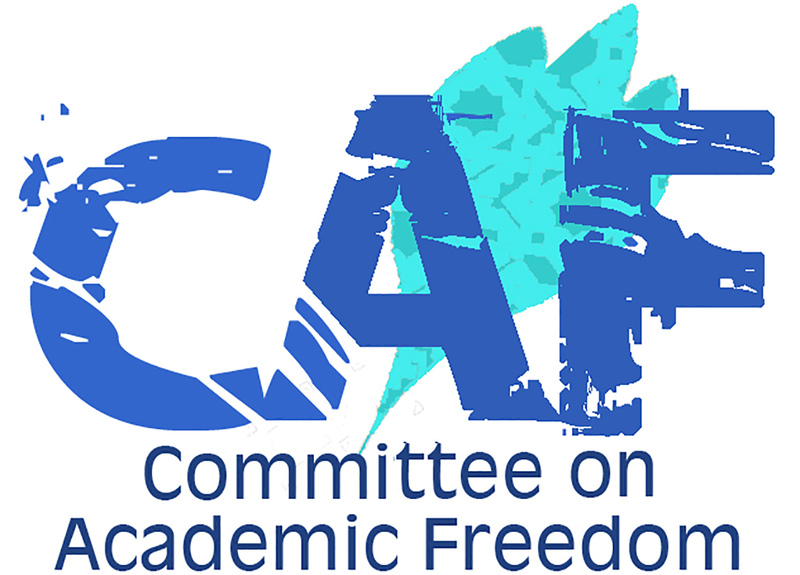 We once again write to you on behalf of the Committee on Academic Freedom of the Middle East Studies Association of North America (MESA) to urge a halt to the Israeli army and security forces’ incursions into and arbitrary arrests at Palestinian universities, assaulting of students, faculty and staff, and obstructing the education of thousands of students. We also condemn in the strongest possible terms the harm inflicted by the Israeli Army on students at all levels of education through these incursions and arrests. MESA was founded in 1966 to promote scholarship and teaching on the Middle East and North Africa. The preeminent organization in the field, MESA publishes the International Journal of Middle East Studies and has over 2,500 members worldwide. MESA is committed to ensuring academic freedom of expression, both within the region and in connection with the study of the region in North America and elsewhere. On 26 March 2019, undercover Israeli operatives stormed the campus of Birzeit University, raided the offices of the Student Council, and arrested three students: Hamza Abu Qare’, Tawfiq Abu Arqoub and Odai Nakhleh. This is not the first time the Israeli Army and its operatives have conducted such arbitrary arrests. This past fall semester, on 19 November 2018, the Israeli Army arrested Yehya Rabie, the President of Birzeit University’s Student Council and a third-year student of business and economics. The Israeli Army raided Rabie’s home in a dawn arrest. In March 2018, five Israeli soldiers disguised as journalists entered the same university and arrested the previous President of Birzeit University’s Student Council, Omar al-Kiswani. Both men remain in detention without trial. We are very concerned that the three students detained on 16 March will face similar fates. We noted similar attacks on higher education and education more broadly in the occupied Palestinian territories in letters sent to you on 22 January 2019 and 13 March 2018. For example, on 18 December 2018, Israeli forces entered Al-Quds University’s Abu Dis campus, raided several faculties and offices, searched offices of student activists, damaged personal belongings, and seized surveillance footage. On 14 July 2018, Israeli forces raided the Hind Al-Husseini College in Jerusalem and banned a planned conference there. The college remains closed. Israeli forces have also used excessive force on campuses, including firing rubber-coated bullets and tear gas canisters at students at the Palestine Technical University in Hebron on 4 March 2018. We reiterate: the attacks, assaults, and detentions described above are grave violations of basic rights to education and academic freedom. In our view, they are a part of a larger assault on the Palestinian right to education in the West Bank, which has been especially brutal during the past year. Detentions of students increase the time spent toward the attainment of academic degrees, while arrests of faculty members disrupt instruction. The new measures, in which students, including student leaders, faculty members, and administrators are detained, turn campuses from safe spaces into zones where the students’ and staff members’ politics put them in grave danger both on and off the campus. These arbitrary arrests and detention of students are also a clear violation of the right to education enshrined in Article 26 of the 1948 Universal Declaration of Human Rights and Article 13 of the 1966 International Covenant on Economic, Social, and Cultural Rights. Israel is a party to the UDHR and a signatory to the ICESCR and is therefore obligated to uphold them. We call upon you to cease these attacks on Palestinian universities and ensure the rights of Palestinian students to education unobstructed.